In today’s competitive business climate the name of the game is getting your brand, products, and services in front of as many prospects as possible. Websites and social media presence alone are not going to cut it. 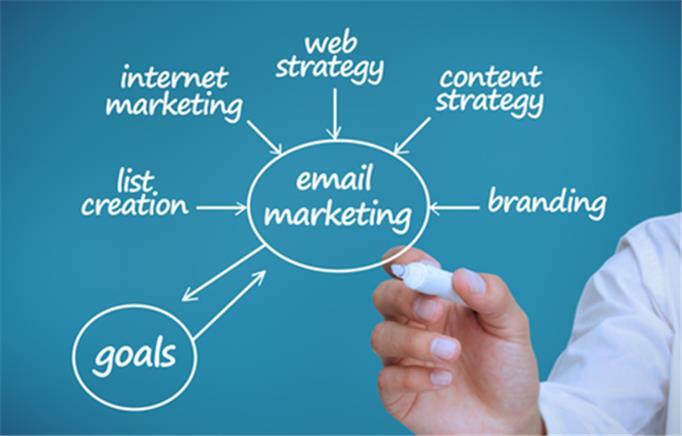 To really maximize your returns you’re going to need to venture into email marketing. 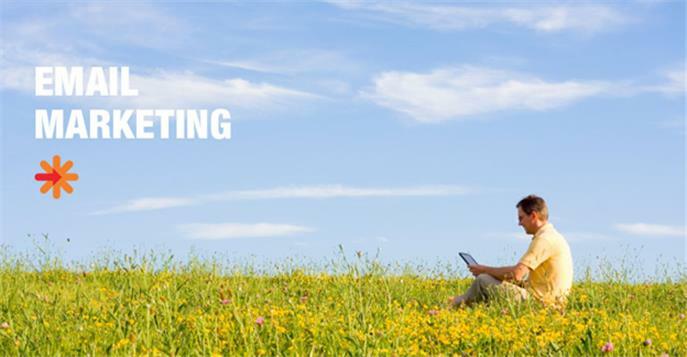 Email marketing involves using email to send ads, request business, or solicit sales or donations; the basis for email marketing is to build loyalty, trust, or brand awareness. Now if you haven’t used email marketing, you’re not alone. Many websites don’t employ it for various reasons, perhaps out fear that they will appear spamish. This is a mistaken notion because if properly done, email marketing can be a great way to engage your current and potential customers. MailChimp has developed a well-deserved reputation as the gold standard in the email marketing industry. The platform is intuitive and easy to use, offers ample support, and scales well to the size of your business. MailChimp is based on three basic tasks of email marketing: managing subscriber lists, building email campaigns, and reviewing campaign reports. Let’s go through some pointers for what you need to do to maximize your returns with MailChimp. If you haven’t done so, you can sign up for a MailChimp account. Initial registration consists of creating a username, password, and security questions. MailChimp users must comply with all anti-spam laws; this means that you must provide contact information inside every promotional email that you send, including a physical mailing address where you can receive mail or a PO Box. MailChimp allows people interested in your brand or products to subscribe or unsubscribe to news about your offerings through submission forms on your website. Two primary forms of notification are offered in MailChimp: “Regular Ol’ Campaign,” which are emails sent to the user’s lists using reusable email templates, such as Newsletters; and “RSS-Driven Campaign,” which consists of having your blog posts delivered to subscribers via email. Before you can reach out to users you’ll need to create a list. Email addresses can be imported manually, from a spreadsheet, or from a CRM database, but this does require the user’s permission through an opt-in or subscription form. Please be mindful of email marketing etiquette and anti-spam laws. Failure to do so can get your account flagged and eventually suspended. Visitors to your website need a way to receive news about your brand, product, or service. MailChimp offers a simple and intuitive way to do this from the “Create Forms” page in 4 simple steps – Build it, Design, Translate it, and Share it. 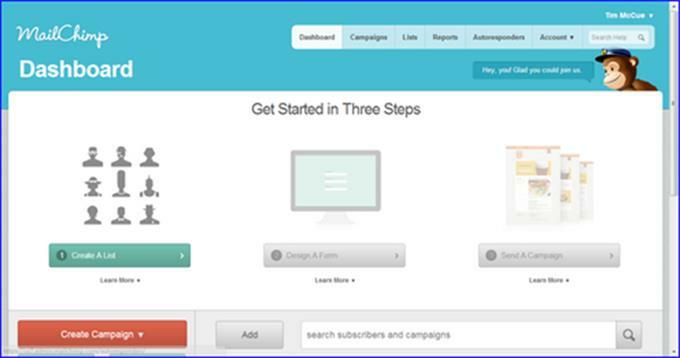 In order to setup your first email marketing campaign you need to login, select “DASHBOARD”, click on the “CREATE CAMPAIGN” tab, and then select “REGULAR OL’ CAMPAIGN.” From there it’s just a matter of following 3 easy steps: Create a List, Design Signup Forms, Send a Campaign. At this stage you will be able to enter your campaign information including a name for the campaign as well as a ‘from name’ and ‘from email address’ that will be displayed in the user’s email inbox. Next you will select the design of your email campaign, either from a template or else you can customize your own layout. Lastly, you’ll confirm and send. Congratulations, you’ve just launched your first MailChimp campaign! The nice thing about a tool like MailChimp is that once you start your email campaign, you can track how many subscribers have opened the email or left it unopened, as well as how many clicks the content of your newsletter receives. Information is also provided on bounce rate, whether or not anybody unsubscribes, or submits a complaint. Additional useful information includes the number of email opens broken down by country, which is highlighted on a map. The ability to measure all this information is valuable and can be put to good use to help craft better emails in the future. Importantly, you can also use this performance information to create segments. Segments are based on subscribers with the highest rates of engagement. This information can help you create groups of specific subscribers who can be mailed individually with content that is most relevant to them, but might not be of interest to the whole list of subscribers. In case you’ve always wondered about email marketing but thought it was too complicated, think again. MailChimp really makes the process quite simple. And remember too that email marketing doesn’t stop once you’ve launched your first email campaign. Email marketing is meant to keep your customers informed about what’s new with your brand, products, and services. Email marketing can be used to announce company news, send resources, promote contests or giveaways, and give general updates to your customers. 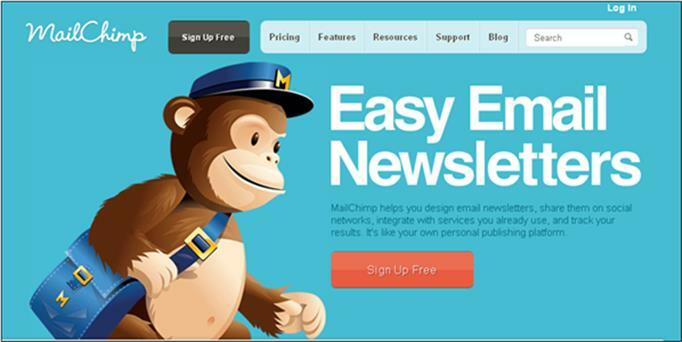 So whether you’re completely new to email marketing or else a seasoned pro, why not give MailChimp a try today. You’ll be glad you did!